What Keeps You Awake at Night? Ask Why! What keeps you up at night? We have all been asked this question, or asked it of ourselves many times. The list of worries is as long and varied as there are people and situations in the world today. The best way to cure this type of insomnia is to determine the root cause of our worries. Possibly the best path to take is to ask “why?” If we follow this thinking, most often the real reason we lie awake at night is our fear of the unknown. Why am I not feeling well? Why is the car making that strange noise? Why can’t I make the progress I need in my business to be successful? In each of these cases, answering the “why” question leads us to the root cause. Someone with expert knowledge can help find the root cause, provide solutions, and help us with the appropriate plan of action. 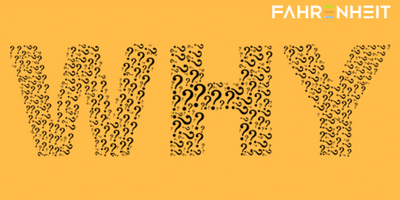 Once we know the “why,” then we can solve the problems that are keeping us awake at night. Merely hoping the problem will just go away allows the problem to worsen and will continue to keep us up at night. If you don’t feel well, you call a doctor. If your child is struggling in school, you solicit help from an expert. If your car is making a strange noise, you take the car to a mechanic. If your business is struggling, you engage an experienced business partner. At The Fahrenheit Group, we have a team of highly seasoned and expert business partners. We can discover the “why” of your business worries and help formulate and execute a plan of action that will solve your problems and lead you down the path of success. And you will sleep better at night! To learn more, contact us. 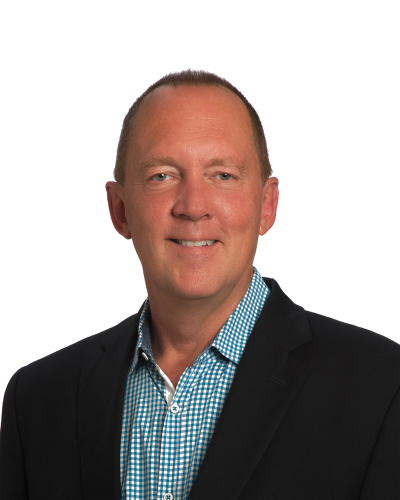 Managing Director Jan tenPas III is a trusted advisor and results-oriented executive with more than 30 years’ experience in accounting, finance, information technology, human resources, manufacturing, operations, sales, and distribution at public and private companies. He has successfully led organizations in several industries through turnaround opportunities, crisis management, significant growth, mergers, acquisitions, and divestitures while developing and driving business strategies, team building initiatives, and cash management strategies.